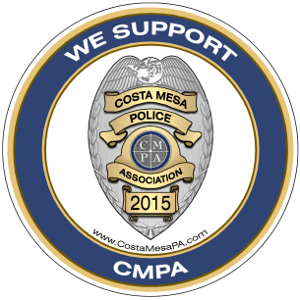 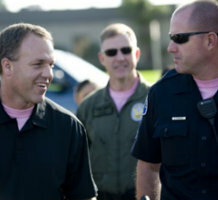 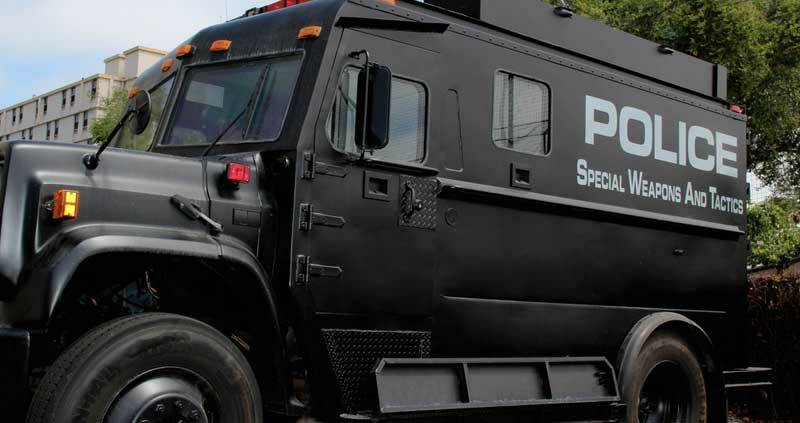 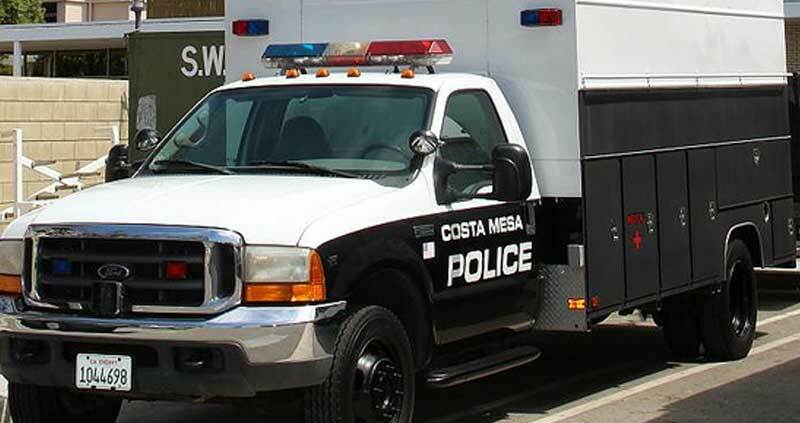 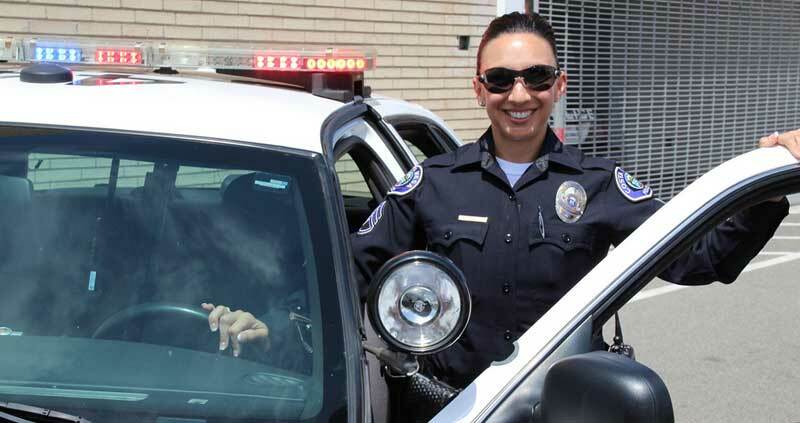 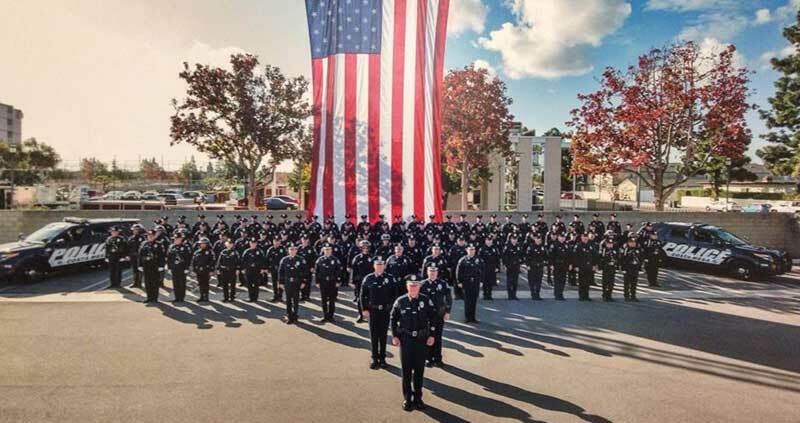 Subscribe to our newsletter to receive important updates and the latest news from The Costa Mesa Police Association. 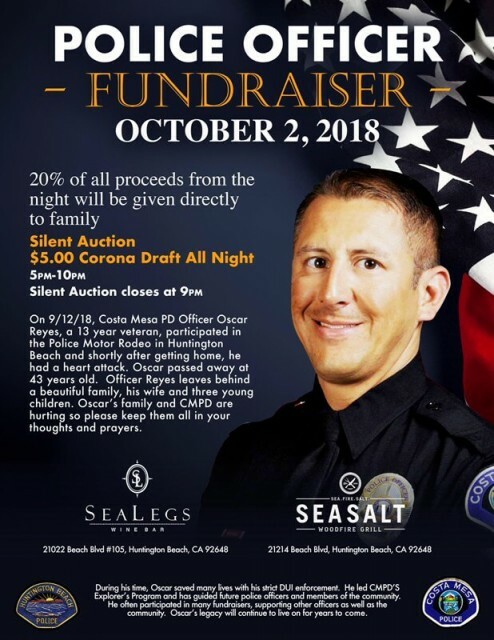 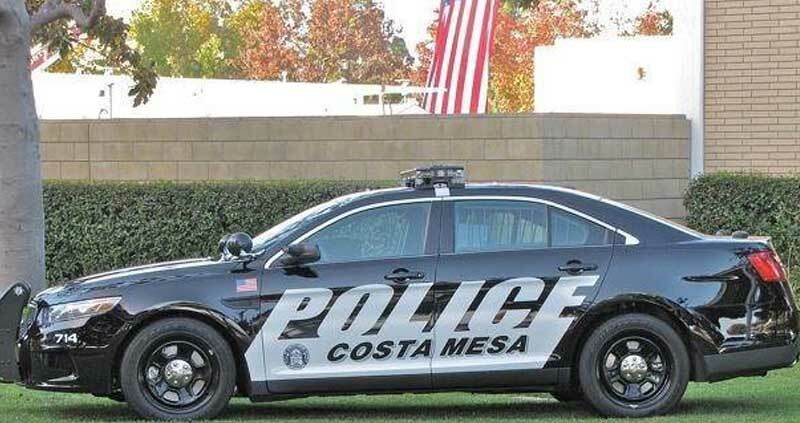 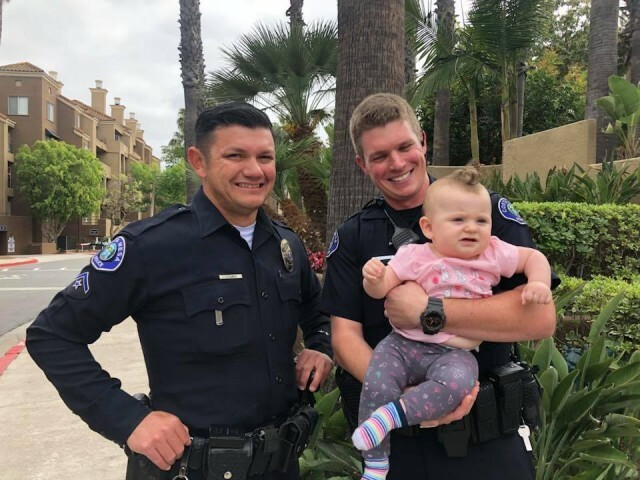 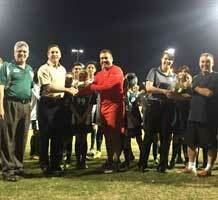 We are raising money for the family of Costa Mesa Police Oscar Reyes, who suffered a medical emergency and passed away. 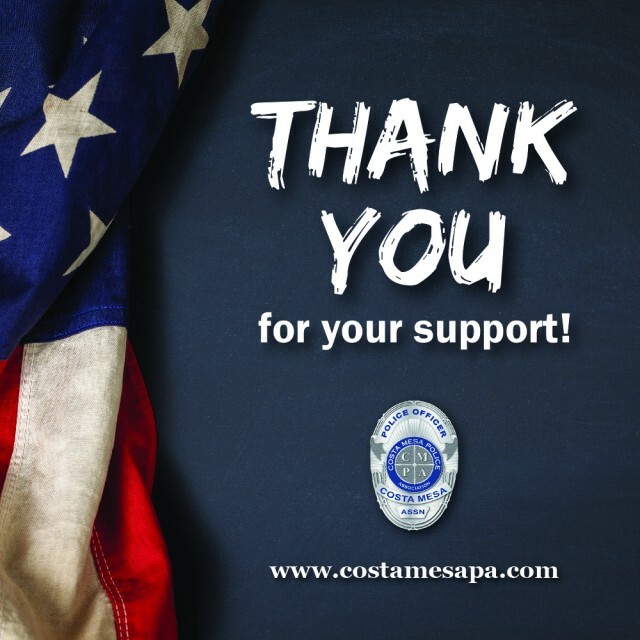 The Costa Mesa Police Association has established a scholarship fund for Oscar’s children and any donation would be greatly appreciated.